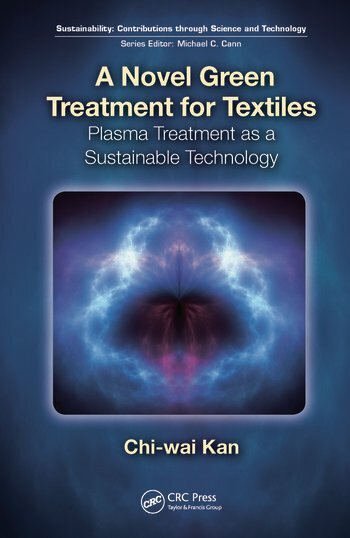 A Novel Green Treatment for Textiles: Plasma Treatment as a Sustainable Technology discusses the plasma treatment of textile fibres and its environmental, economic, and social benefits. The book reviews the general properties of textiles and provides a description of the current treatment methods typically used today. 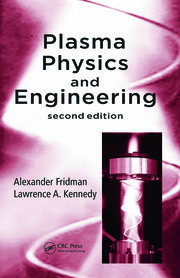 The author then introduces the concept of plasma and its application in treating textile materials. The application of plasma as a pretreatment as well as a treatment in dyeing textiles is discussed. The book summarizes the application of plasma treatment in the printing and finishing of textiles. Also explored is the concept of sustainability and its role in the development of plasma treatments in textile wet processing. The 12 Principles of Green Chemistry are incorporated throughout the book. C.W. Kan is an associate professor at the Institute of Textiles and Clothing, which is part of The Hong Kong Polytechnic University. His research interests fall in the area of textile colouration and finishing and focusses on the surface modification of textile materials with the use of novel technologies such as plasma and laser. Dr. Kan graduated from The Hong Kong Polytechnic University with a BSc and PhD in textile chemistry. He has published more than 300 refereed journal papers and conference proceedings.